Composed by Bruce Emery. 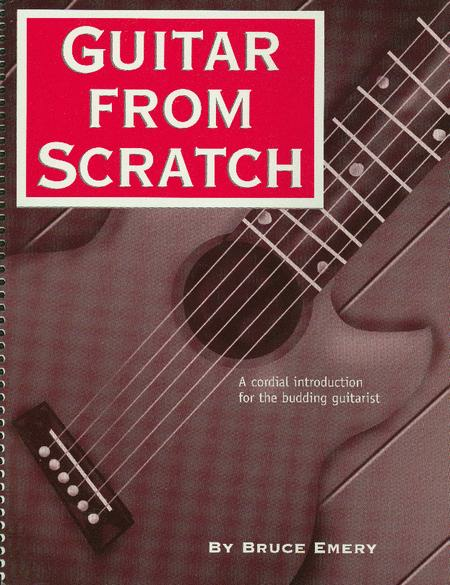 An introduction to chords for the budding guitarist. Coil-bound book. 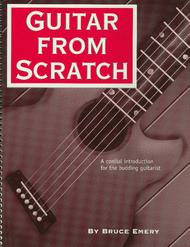 Published by Skeptical Guitarist Publications (SG.SGP-001). helpful. I have just ordered his Finger Style lesson book to continue my plinking and plunking journey. 32 of 55 people found this review helpful.